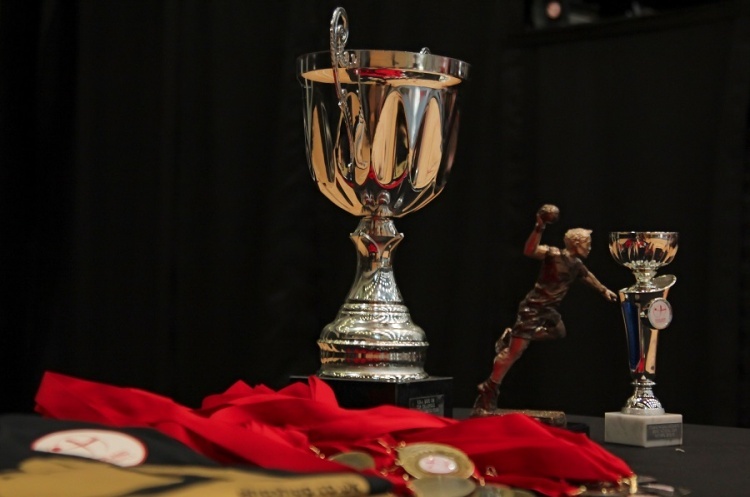 The Boy’s Under-18 National Play-offs take place at Powerleague Trafford and Stoke Mandeville on 22 January. At Stoke Mandeville the day starts with top seeds Oly Cats 1 taking on Deva, winners in 2014 and 2015. Oly Cats go into the match with a 100% record. Deva came through a tricky North group to qualify after missing out last year. The other match at England Handball’s National training Centre pitches Carshalton Titans against Nottingham A. Titans, like Oly Cats have a perfect record so far this season. Nottingham, meanwhile, pushed Hawks and Wolves all the way in the group stages. At Powerleague Trafford reigning boys champions NEM Hawks play South fourth seeds Ealing. Hawks are another team with an unblemished record so far this term, while Ealing have lost just one match. The second game of the day sees Warrington Wolves take on Poole Phoenix. Many people will see Wolves, with just one defeat and star goal-scorer Nate Green, as favourites. However, the North-west side won’t under-estimate Poole who have already proven to be a well-coached and well-run club.